Getting away from the chaos and buzz of the city, far from the madding crowd and into the depths of nature is proven to have significant positive effects on your health. From lowering stress levels, blood pressure and heartrate, to the added benefits of clean air, green fields and blue skies; a natural environment has a calming effect on even the most stressed of people. The importance of being alone and at one with the universe should also not be overlooked. For escaping from the hustle and bustle of the world's major cities, Estonia, the small Baltic country situated just south of Finland and sharing its eastern border with Russia, may just be the solution. Here's a rundown of the eight most secluded and tranquil places in the country. 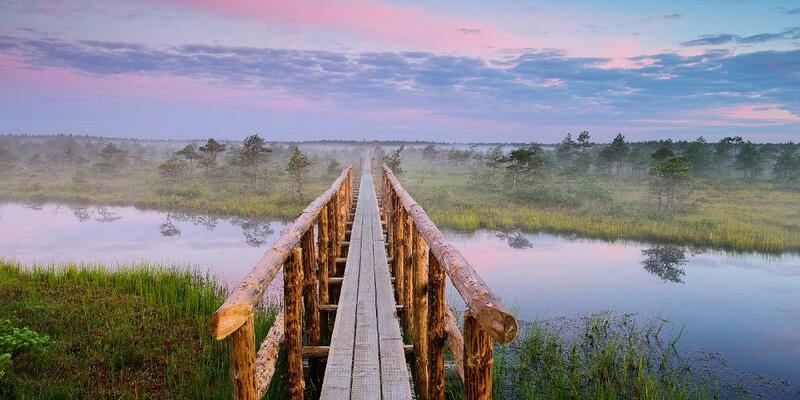 Thought to be one of Estonia’s most secluded places, the ancient bog island of Toonoja can trace the history of its inhabitants back over 4000 years, with its last inhabitant leaving in 1987 using just a bicycle as a removal vehicle. Although it has its very own deserted village, the island may be a challenge to visit alone , however it is possible by using GPS coordinates. For those less brave there are many guided tours that offer an organised visit to the island, both in summer and winter. One of the least populated places in Estonia has all the makings of a peaceful and undisturbed place, and is only a short drive from Tallinn - as are many of Estonia’s quiet and tranquil places. The area owes its seclusion to being a militarised zone during the Soviet occupation, leaving it largely untouched by outside civilisation for the extent of that period. 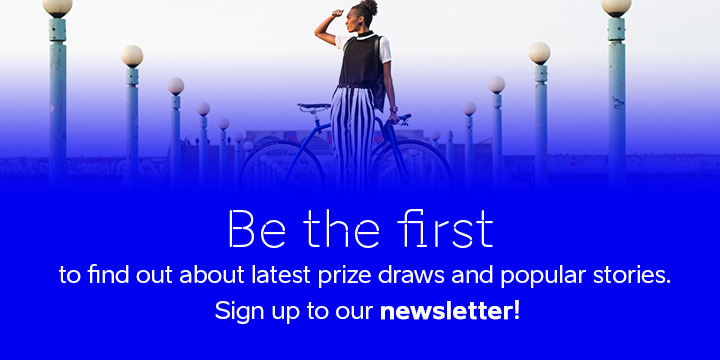 The area boasts a 65-km network of health tracks, with many opportunities for the overstressed to unwind; jogging, cycling and Nordic walking are popular favourites. In winter, you can try ‘kick sledging’, taking in the mystical beauty of the area as you glide along. Standing alone on the tip of Sõrve is said to be a humbling experience, giving the feeling of being at the edges of the earth itself. To date the Sõrve peninsula has only had 1,600 inhabitants since the very first mention in the history books of 1234. Small islets fade the coast into the Baltic sea, and according to local legend were the work of Great Tõll, a hero who chased away the Devil with the stones that form them. Springs around the area of Viieristi are said by locals to offer healing to those who take their waters. Diverse, beautiful, unique and peaceful. The Lahemaa National Park spans 725 square km and has a wealth of hidden gems within its unspoiled landscape. Home to some of the country’s most impressive manor houses, ancient fishing villages and stunning bogs that teem with wildlife. 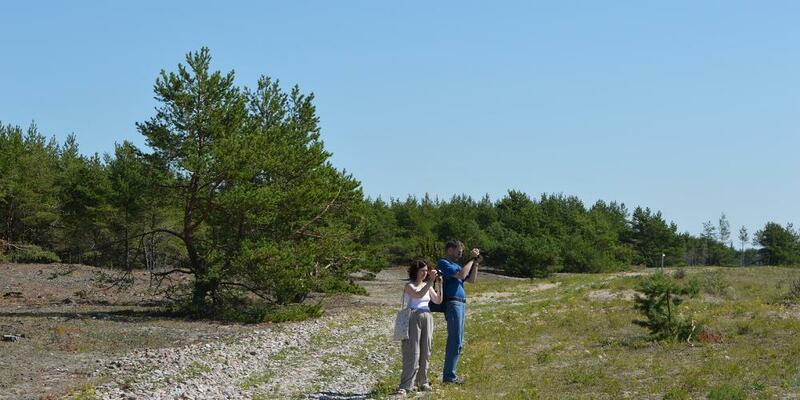 Visitors can enjoy the calming effect of the oldest national park in Estonia whilst learning more about the local history with a prearranged excursion. 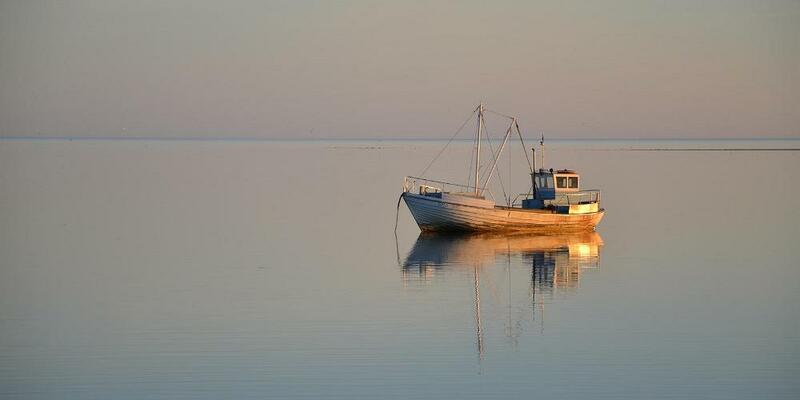 Situated off the west coast of Saaremaa, Vislandi can be reached either by boat, or if water levels permit, by foot. The island’s lighthouse stands on the perfect spot from which to view the wonderful Vaika islands, and is one of the many remnants of Vilsandi’s boatbuilding past. Once alive with seafarers and boatbuilders, the island is now enjoying its restful retirement from the industry as a truly tranquil and relaxing place, if a little windy at times. Take in the light mists that cover the bogs that surround the beautiful Lake Männikjärv from the hiking trail that stretches over 2.2 km. The trail is a great way for those new to hiking to get a feel for exploring on foot. The trail is easy to follow and well-marked, cutting through an awe-inspiring boreo-nemoral broad leaved forest. 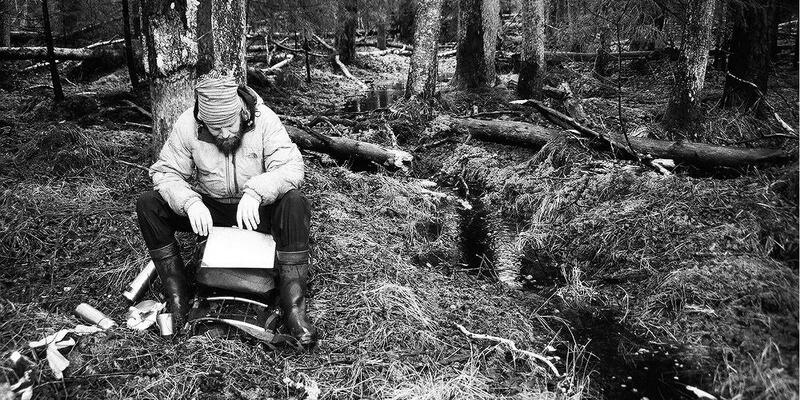 Hikers must be aware that during the high-water season at certain times of the year, certain parts of the bog are inaccessible. The Meenikunno bog is found further into the Estonian south than Männikjärv. It’s generally understood that the further south you go in the country, the less populated and quieter it is. The already extensive and accessible boardwalk network in this area has recently been extended, allowing visitors to take in even more of the magical surroundings. 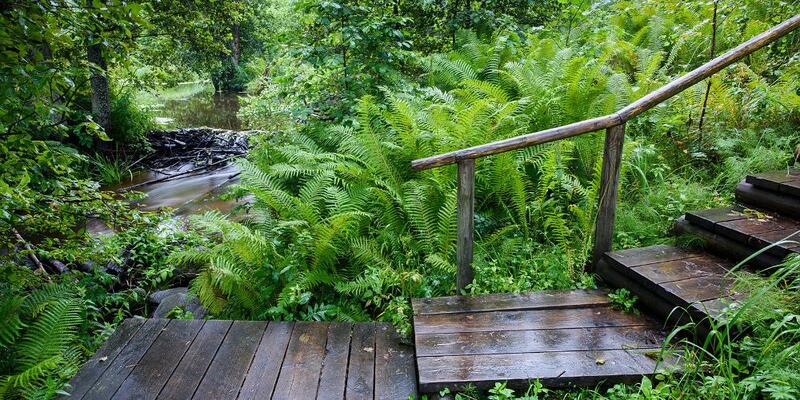 Nature lovers will instantly fall in love with the wealth of bog plants and birches that can be found here, all of which can be seen in their calming splendour from the boards and nearby observation tower. The exhilarating, vibrant and life-affirming city life can also push our minds and bodies to their very limits. 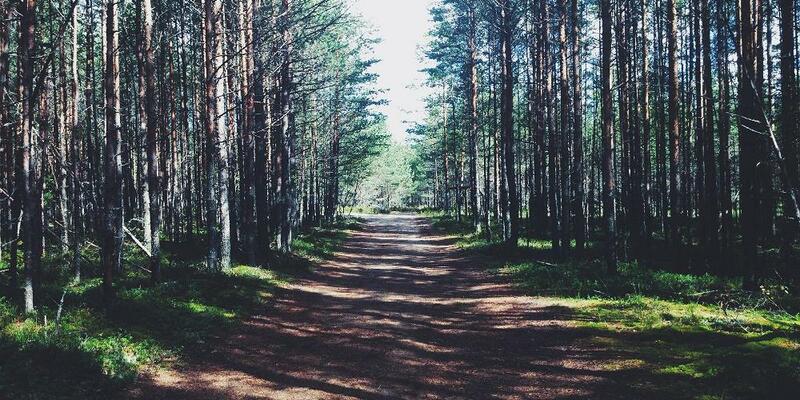 Let Estonia’s pure nature relieve your stress. 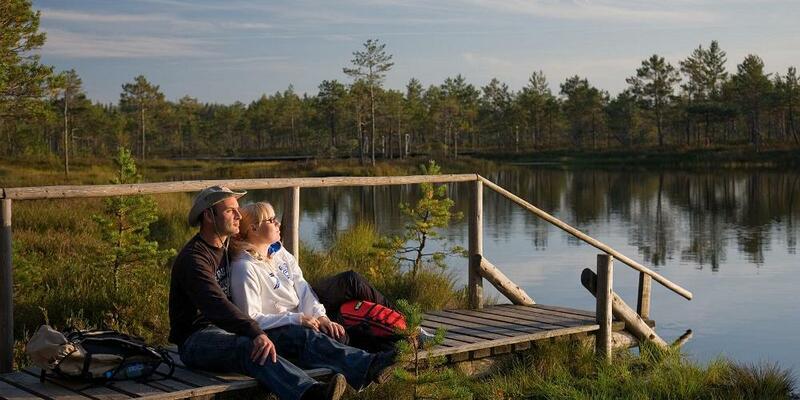 The Estonian Stress Buster prescribes a mix of nature and high technology. How does nature heal stress? There are few things in life as relaxing as picking berries or mushrooms in the luscious green forests of Estonia. Here are the top six recreational activities that can be enjoyed in Estonia that really get you face to face with nature.